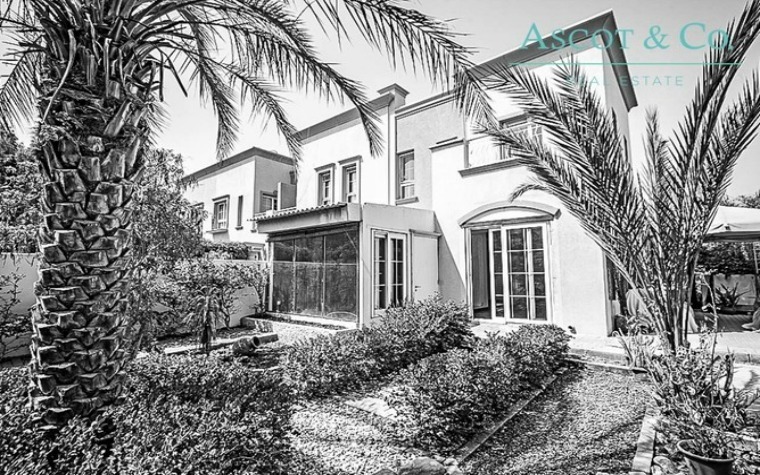 This tastefully updated villa is located in Dubai's sought-after The Springs residential development. The villa boasts a bright and inviting floor plan with 1,793 square feet of living space and includes a gorgeous reception room and dining area, a handsome home study, a sizable laundry area and an upgraded modern kitchen with all the conveniences. There are two well-appointed bedrooms with private baths, including a luxurious master suite with a storage space and lovely views of the private garden. Additional features include beautiful wood floors, a balcony and central air conditioning. 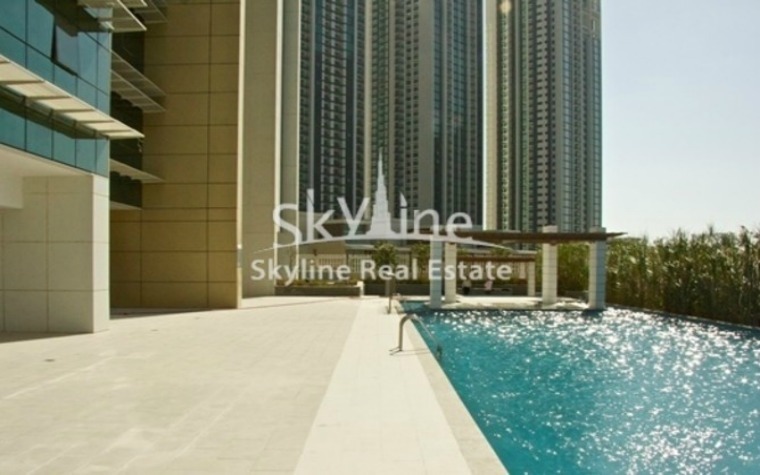 Located in Marina Square's desirable Tala Tower and boasting a lovely partial view of the sea, this beautiful luxury apartment features an open floor plan with 334 square feet of living space. 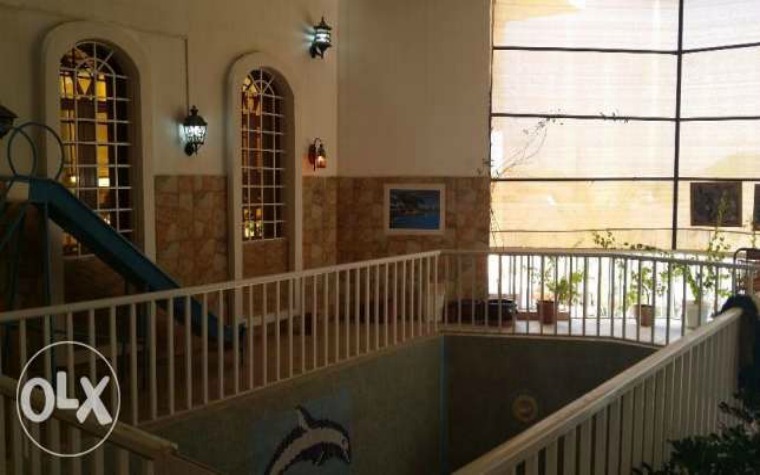 The apartment has inviting living and dining areas, a spacious kitchen with plentiful counter and cabinet space and a sizable bedroom with a private bath. It is also equipped with central air conditioning. The floor plan includes an additional bath. Building amenities include on-site dining and a shared fitness center and swimming pool. This stunning and fully furnished new villa boasts a spacious, flowing floor plan with stylish architectural details indoors and out. The villa has a beautiful ground floor that includes inviting living and sitting rooms, a well-equipped modern kitchen with built-in appliances and a storage room. The villa also includes nine magnificent bedrooms and eight lovely baths, making it perfect for large families or multigenerational families. Homeowners can also enjoy a fantastic balcony, covered parking and a private swimming pool. The villa is also equipped with central heating and air conditioning.